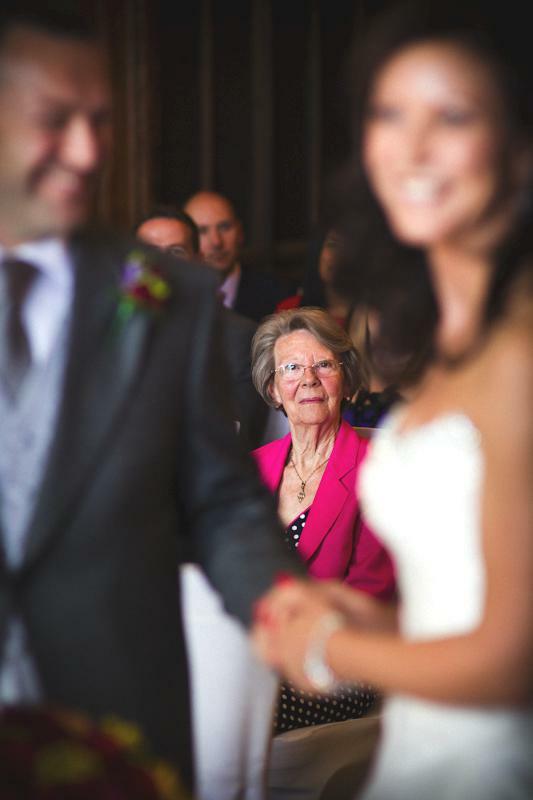 Without a doubt, the most important woman at a wedding is the bride. For her, it is the biggest day of her life, so far. But, it is important to remember that it is also a special day for the mothers of the bride and groom. They are there to witness their children taking a big step and, often, they will both play a big role in the proceedings. Naturally, these ladies want to look their best so that they can feel as confident as possible and enjoy the day. The best way to find the right outfit is to have a clear idea of what you need before you go shopping. If the wedding ceremony is taking place in an outdoor venue there are a few extra considerations. With an outdoor wedding, the weather is an important consideration. Understandably, most outdoor ceremonies take place in the warmer months. This means that everyone needs to take steps to avoid getting sunstroke or sunburn. Often it is a good idea to include a hat in the outfit. If you really do not like them you could consider using a lace parasol instead. However, you should never assume that it will be warm. It may rain, or be overcast. Therefore, you need to be ready for that eventuality too. That means including a wrap or jacket as part of your outfit. You also need to bear in mind the fact that it might be a bit breezy on the day. 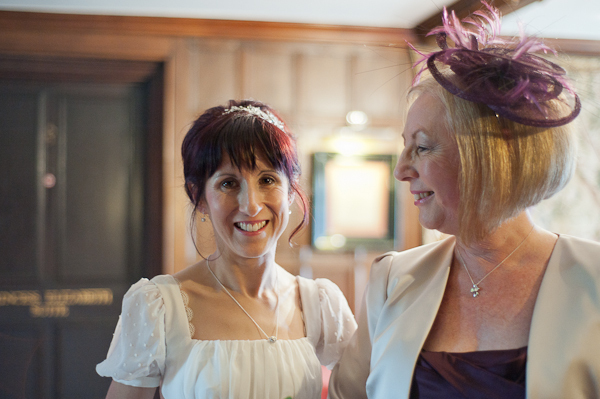 If you do want to wear a hat you will need to make sure that you can use a hatpin with it to keep it securely in place. You need to think about how you wear your hair. If you have long hair leaving it loose may make getting good photos difficult. It is wise to have a backup plan, for example, a wide hair band that blends in with your outfit that you could use if the wind gets up. For an indoor venue, strappy sandals are fine for a summer wedding, but they would be a terrible choice for a forest wedding. In that setting, you would want to wear closed in shoes that would stop leaves and twigs from getting in. Regardless of the above, it is very important that the outfits that the mothers of the bride and groom choose fit in with the overall theme of the wedding. The idea is for them to complement the bride and groom. This certainly does not mean that they have to wear the same style suit or dress, but the overall look should fit in with the theme. There are some beautiful examples of mother of the bride outfits that are suitable for an outdoor wedding, on this page. This retailer caters for women of all ages, size and body types, so they are a great place to find the perfect outfit. Their website is well laid out and allows you to search by colour and brand, which makes it easy to narrow down your options fast.